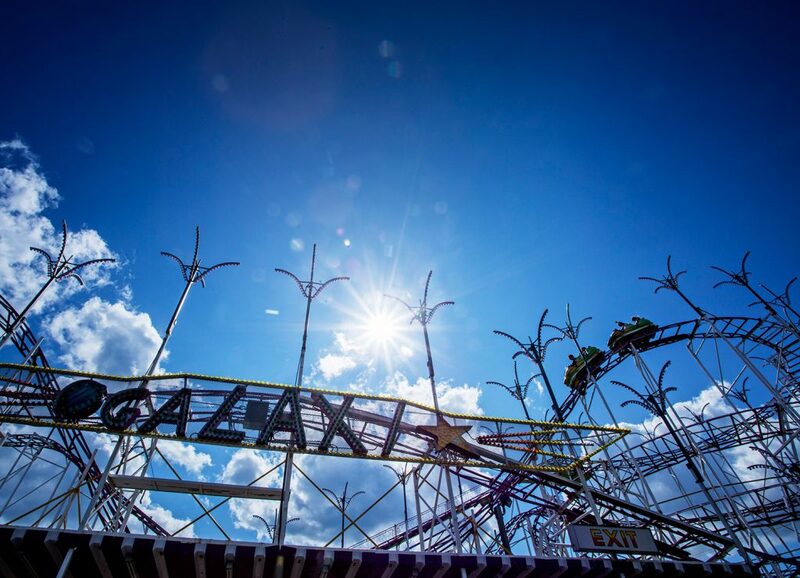 The Galaxy at Palace Playland will be replaced in a $4 million expansion that features the Italian-made Sea Viper. 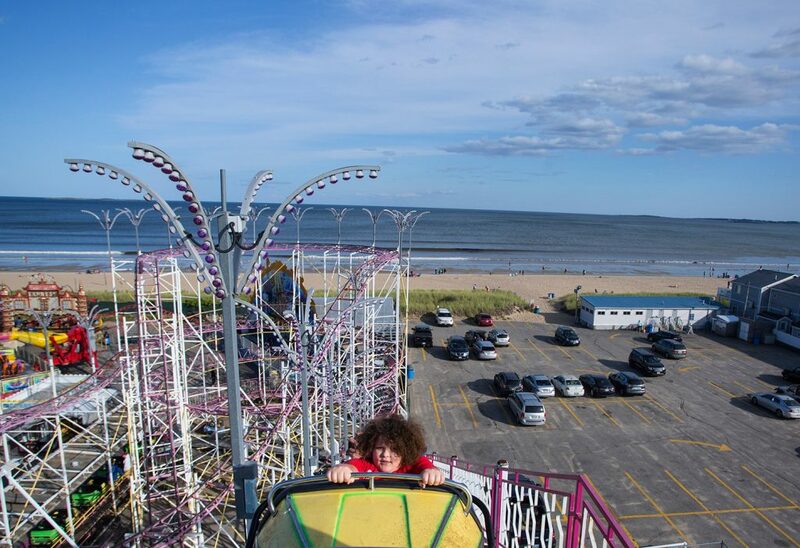 OLD ORCHARD BEACH — The yellow cars clickety-clack up the track and squeals of delight fill the air as the Galaxy roller coaster rises, plummets and glides through its final days at Palace Playland. Breathless and beaming, 5-year-old Emma Baehre of Plattsburgh, New York, scrambles back to earth and eagerly recounts her experience. 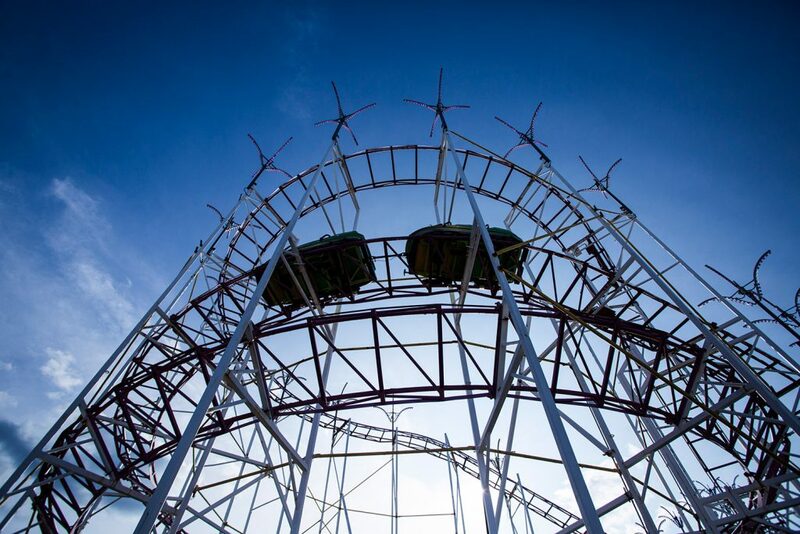 Coaster lovers can ride the Galaxy through Monday, after which the park will close for the season and its owners plan to dismantle the steel structure that has been a cornerstone of New England’s only beachfront amusement park for 20 years. 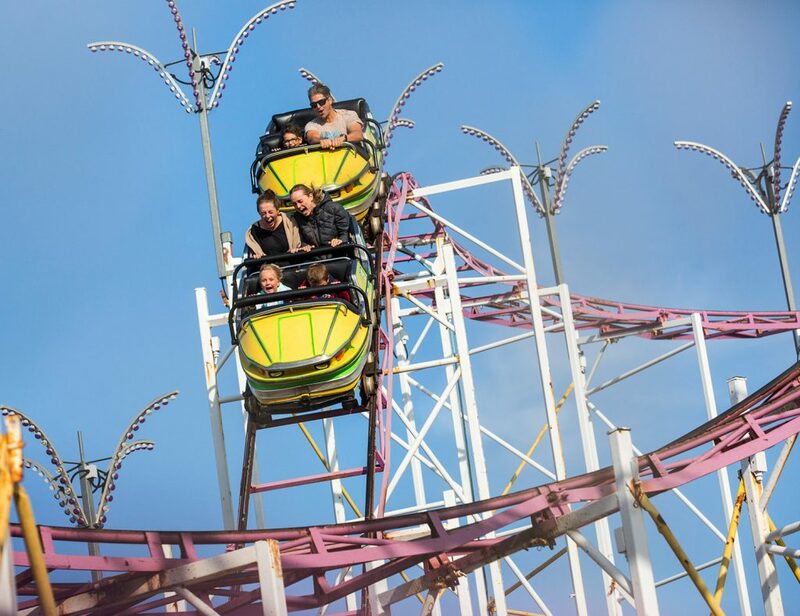 Joel Golder and his son, Paul, are clearing the way for a $4 million expansion that includes buying a 1-acre parking lot next door and having a much larger coaster built in Italy. The Galaxy, built in the 1970s, is for sale once again and has at least one interested buyer, Joel Golder says. The expansion plan, which is up for town approval on Thursday, is part of Golder’s longstanding effort to keep people coming to the 4-acre park that he bought from the Osher family in 1996. Golder, 69, has worked in amusement parks since he was 10 years old, following in his father’s footsteps. He started shining shoes at Paragon Park on Nantasket Beach in Hull, Massachusetts. He graduated to running rides for others, then started buying and operating his own rides. 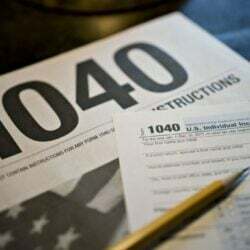 His career has taken him from Salisbury Beach in New Hampshire, to Revere Beach in Massachusetts, to Coney Island in New York, to name just a few locations. 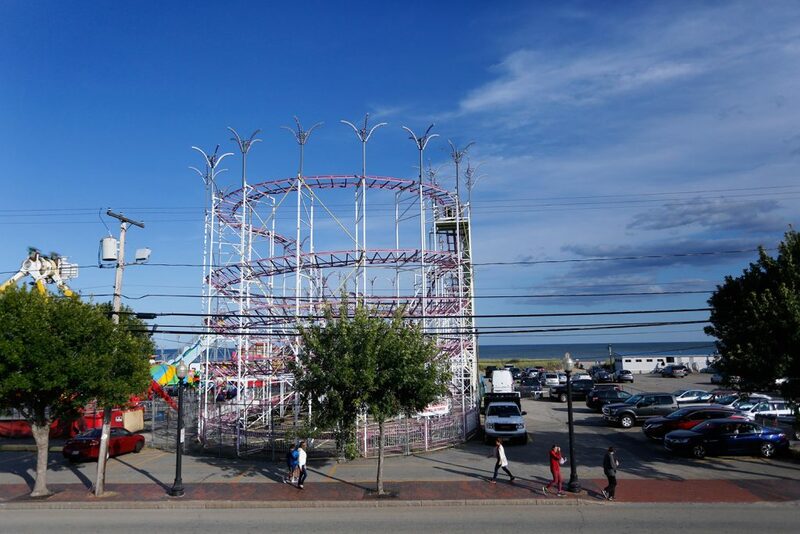 Visitors ride the Galaxy roller coaster Thursday in Old Orchard Beach. 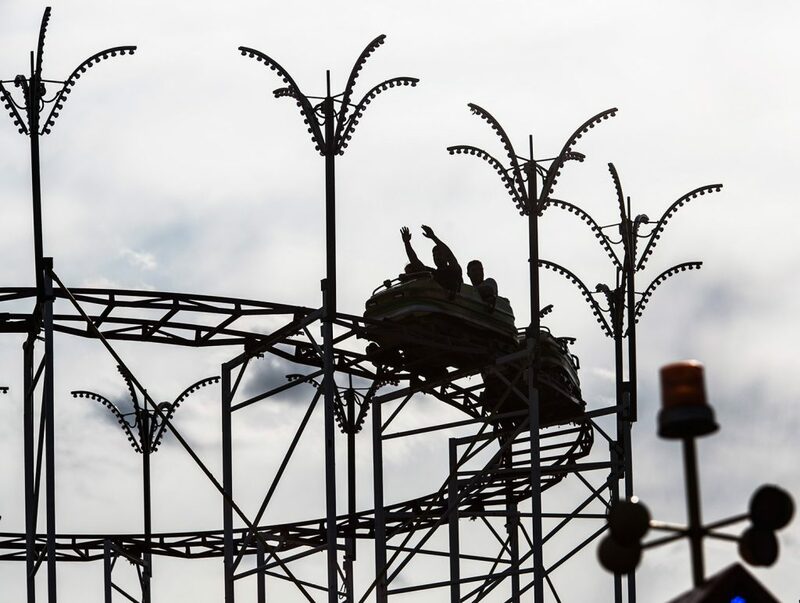 The Italian-made, steel roller coaster, which has provided thrills for visitors to Palace Playland for 20 years, will soon be replaced by a larger roller coaster. A car on the Galaxy approaches the first drop. The Galaxy's cars will stop rolling after this weekend. 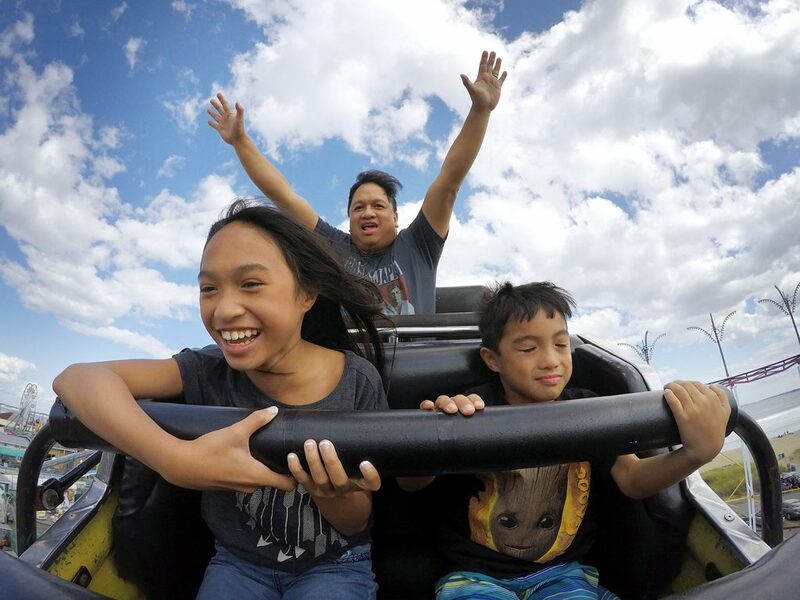 Christopher Nebab of Old Bridge, N.J., rides the Galaxy with his children Jessica, 11, and C.J., 7, on Thursday. Christopher Nebab takes the plunge on the Galaxy with his children, Jessica, 11, and C.J., 7, on Thursday. 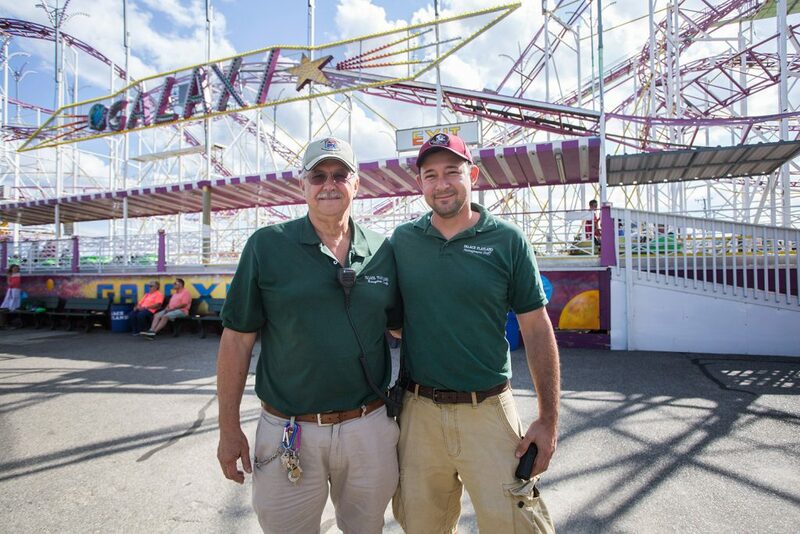 Palace Playland's owners, Joel Golder, left, and his son Paul Golder plan to replace the Galaxy roller coaster with a larger ride as part of a $4 million expansion. Serxhio Dushi secures Hannah Sloma, 7, and her brother Levi, 5, of West Paris into a car as they get ready for a ride on the Galaxy on Thursday. 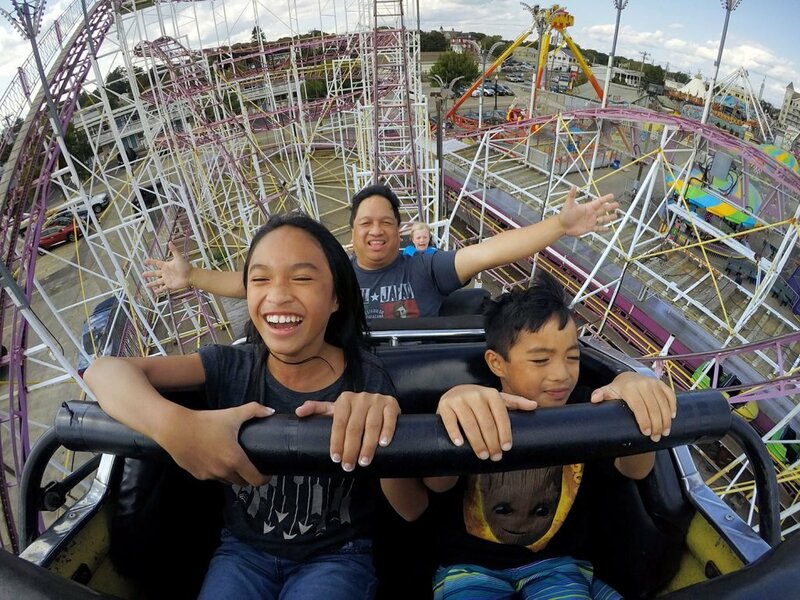 Giovana Blackherms, 10, of Bridgewater, Mass., holds on tight as she rides the Galaxy on Friday – the beginning of the last weekend for the Palace Playland ride. 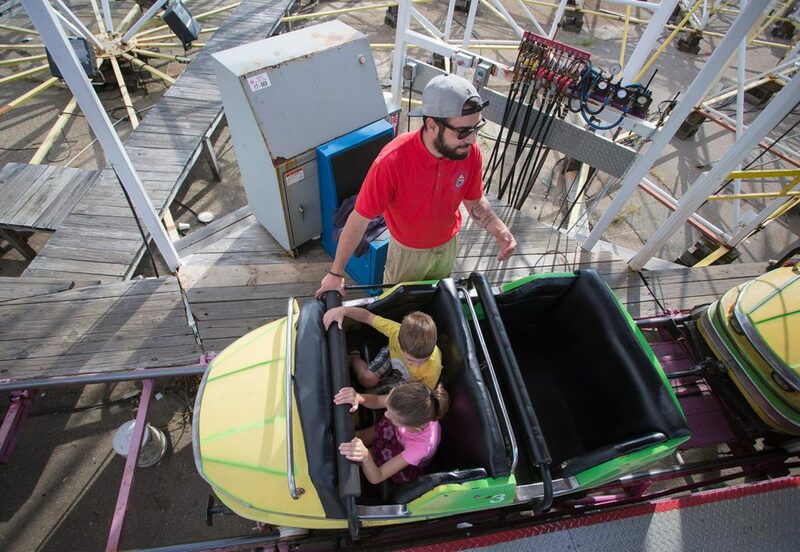 Visitors take a spin on the Galaxy in Old Orchard Beach on Friday. Visitors get a thrill the Galaxy in Old Orchard Beach on Friday. 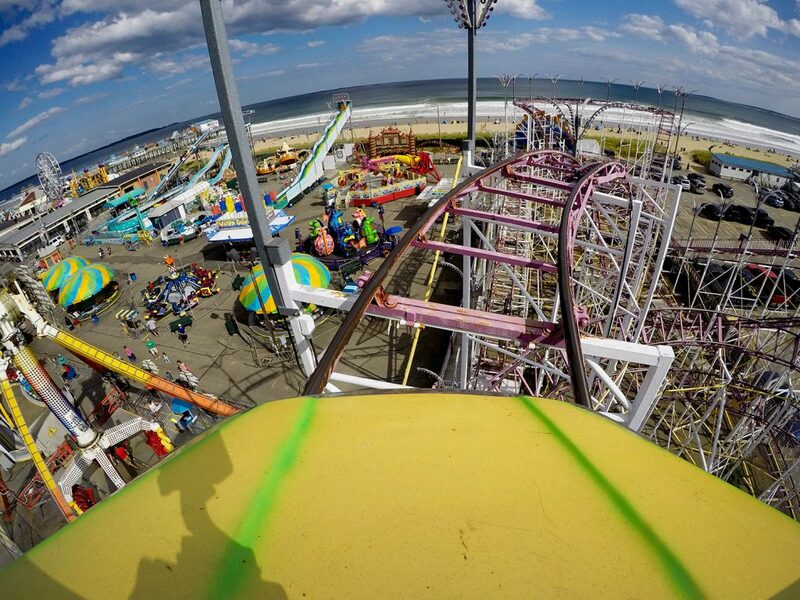 The Galaxy has been a cornerstone of New England’s only beachfront amusement park for 20 years. The Galaxy will be dismantled this fall and Palace Playland's new roller coaster will be installed during the winter. Now, Golder is growing a business that employs several family members, numerous seasonal workers from here and abroad, and eight year-round safety and maintenance crew members who work on the park through the off-season months. The Galaxy will be dismantled this fall and the new coaster will be installed during the winter. It will arrive in Boston Harbor in 27 shipping containers and will be the only one of its kind in the United States, Golder says. Called the Sea Viper, the new coaster will be twice as tall as the Galaxy, rising 70 feet above the white sand beach, West Grand Avenue and nearby pier. At 90 feet wide and 210 feet long, the new coaster will larger than the Galaxy, which is 60 feet wide and 160 feet long. The Sea Viper will carry as many as 24 people in six cars, compared to eight people in two cars on the Galaxy. Some people are sad to see the Galaxy go, Paul Golder says. A compact coaster, it has many features that coaster lovers like, including its space theme and lighting that calls to mind a bygone era. Calvin Miller, 9, of Acton, Massachusetts, has no such reservations as he steps off the Galaxy with his father, Ben.